Acupuncture & Herbs Healthcare Clinic, where ancient Oriental Medicine meets modern technology. Is at least a 2,000 year old tradition using naturally occurring substances — including herbs, minerals and other substances — to enhance one’s health and vitality. The foundation of this approach is to support the body’s natural self-healing mechanisms and abilities. 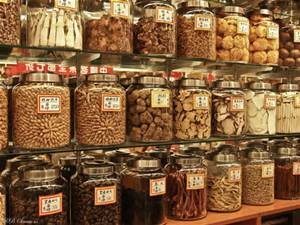 AcuBalance Center uses Chinese herbal prescriptions that supplement the acupuncture treatments. Since each patient has different needs, the herbs are carefully selected to achieve optimal results for your unique condition. AcuBalance Center uses already prepared traditional formulas, and sometimes some ingredients are added depending on your unique imbalances. 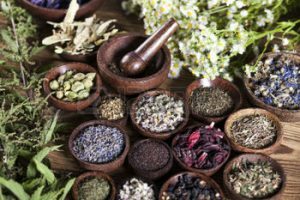 We prescribe high-quality, professional-grade herbal medicines that are available only to qualified licensed professionals. I have had sciatic pain now for over three years. I have had every imaginable treatment, including cortisone injections. None have worked. I started seeing Dr. Emma six weeks ago, and it is the first time I have been pain free in a long time. She is a God sent!